Description: London, Macmillan Press. 1991, First Edition. (ISBN: 0333294459) Hard Cover, 8.75 x 5.5 inches. No marks or inscriptions. A very clean very tight copy with unmarked black cloth boards, foxing to lightly tanned page edges and no bumping to corners. Dust jacket not price clipped or marked or torn with very minor creasing to upper edge and slight traces of storage. 309pp. 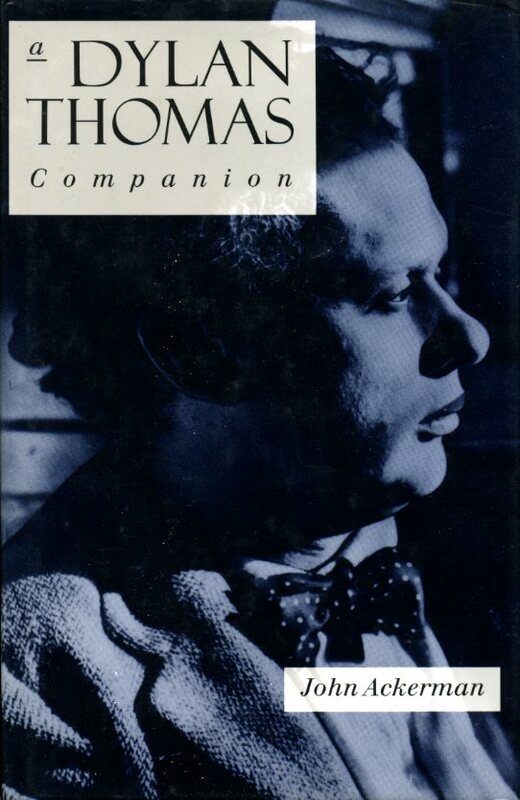 This study was the first detailed account of Dylan Thomas's career and development as a prose writer, commenting on his work in films, on radio, as well as his stories and letters. The chapter on 'Under Milk Wood' explores new literary and biographical sources. Very Good/Very Good.